A great way to start vaping. 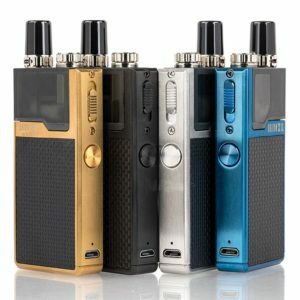 These simple and sometimes more discrete devices are the most cost effective and straight forward way to start vaping. 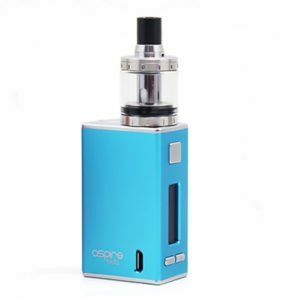 All kits include a mod (battery), tank (atomiser or atomizer), at least 1 coil and instructions. Most devices come with a USB charging lead, but you'll need a USB socket or charging plug to charge them. 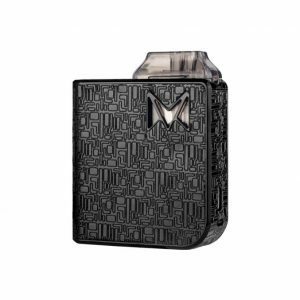 Your vape mod provides the power to your atomizer heads and allows you to produce vapour. No matter the style they will all features a battery, either removable or built in. 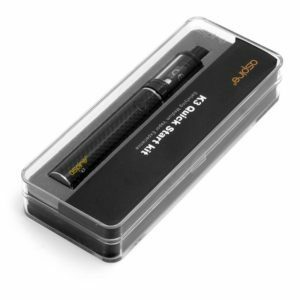 Our e-Cig Starter Kits all feature integrated batteries Integrated battery e-cigs are simple to use. 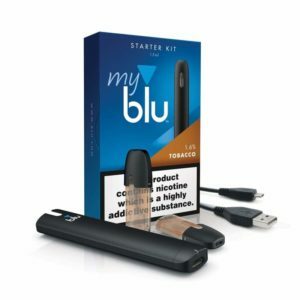 They have a battery built into the e-cig and are recharged using an on-board USB port. These are plug and play e-cigs, simply fill the tank with juice, prime the coil, pop on the tank and vape. A great way to start vaping. 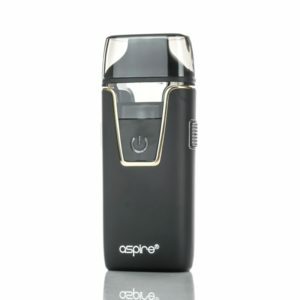 These simple and sometimes more discrete devices are the most cost effective and straight forward way to start vaping. 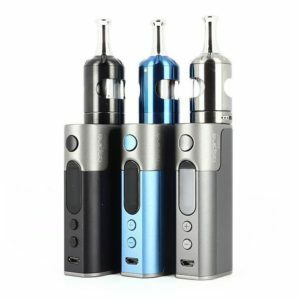 All kits include a mod (battery), tank (atomiser or atomizer), at least 1 coil and instructions. Most devices come with a USB charging lead, but you’ll need a USB socket or charging plug to charge them. Your vape mod provides the power to your atomizer heads and allows you to produce vapour. No matter the style they will all features a battery, either removable or built in. 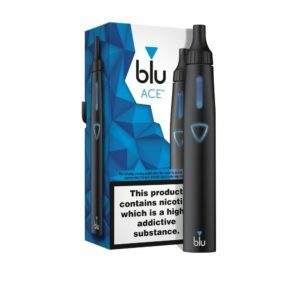 Integrated battery e-cigs are simple to use. 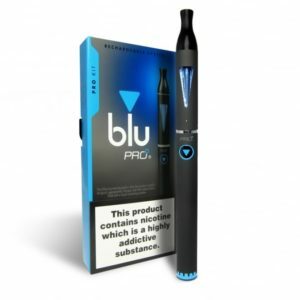 They have a battery built into the e-cig and are recharged using an on-board USB port. 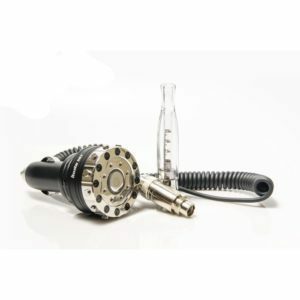 These are plug and play e-cigs, simply fill the tank with juice, prime the coil, pop on the tank and vape.